Visit England’s capital city and take your pick from the endless sites and attractions you will find there. In London there’s something to please everyone, and you can choose to make it as action packed as you wish. Our recommended campsite is within easy reach of Central London, we can also advise which attractions to visit depending on your own interests. We also have a walking tour of London that you can do during a day that takes in many of the famous London landmarks. Choose from; the Tower of London where you will find yourself immersed in history. 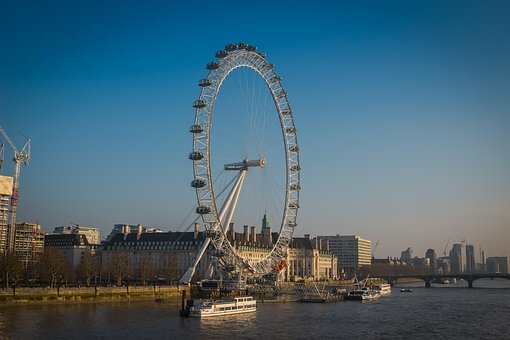 Soar high in to the sky on the exciting London Eye. Learn more about Britain at war by taking a trip to the Imperial War Museum, and scare yourself silly in the London Dungeons! Take a leisurely stroll in Hyde Park, a surprisingly vast green area in the centre of London. See the changing of the guard at Buckingham Palace, and pay a visit to the Houses of Parliament to see where all the action happens in the world of politics. Children and adults alike will enjoy all to see at the National History Museum. Take a look at Westminster Abbey and St Paul’s Cathedral and admire their beauty. Shop until you drop in Oxford Street, a must for shopaholics! Maybe take in a West End show? If you prefer a bus to explore on rather than your feet take a hop on, hop off bus instead of our walking tour. 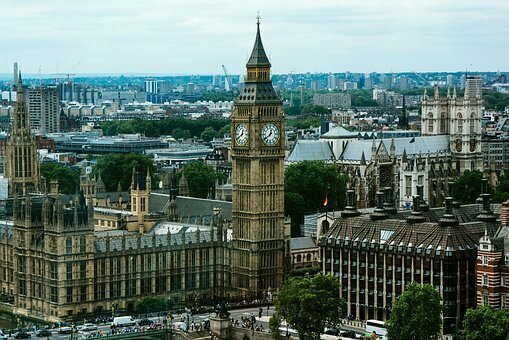 What’s included in your motorhome holiday to London?